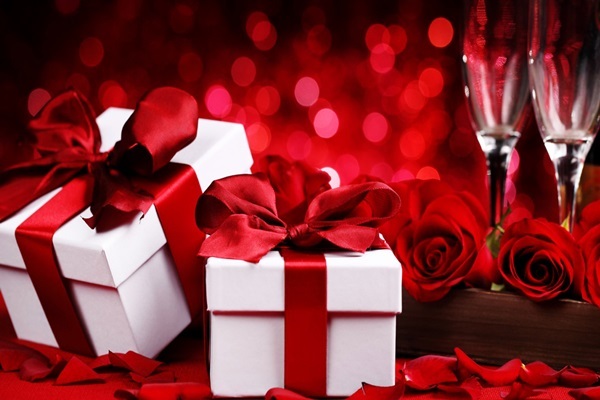 Grand Mercure Phuket Patong Resort & Villas invites you to an unforgettable romantic experience this Valentine’s Day on Thursday, 14 February 2019 at Bubbles Restaurant from 18:00 – 22:00. Create magical moments on Valentine’s Day with a barbecue buffet dinner in a fascinating romantic ambience. Enjoying a delicious meal is the perfect way to spend Valentine’s Day with our Oriental Buffet featuring a seafood-on-ice station displaying scampi, Japanese sashimi, river prawns, and blue crabs for the barbecue, culminating in a parade of stylish desserts along with a live band of professional singers while you enjoy your dinner. 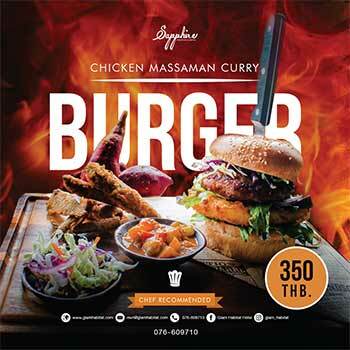 For only THB 999 per person with special promotion “4 Dine, 3 Pay”.